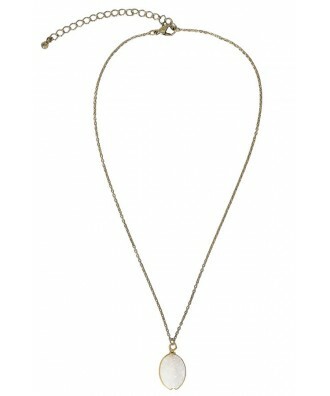 A delicate and dreamy rough ivory stone necklace with a subtle sparkle to it. 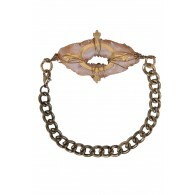 Short gold adjustable chain necklace and oval shaped stone. Chain length adjusts to 19 inches. Stone size is approximately .5 inches in length. Lobster clasp closure. 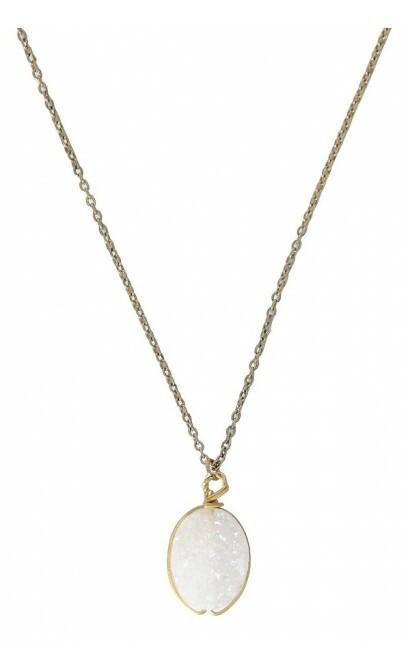 You have added Ivory Sparkle Necklace into Wishlist. 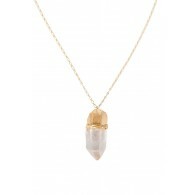 You have added Ivory Sparkle Necklace for Stock Notification. 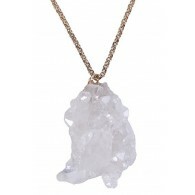 You have set Ivory Sparkle Necklace as a loved product. 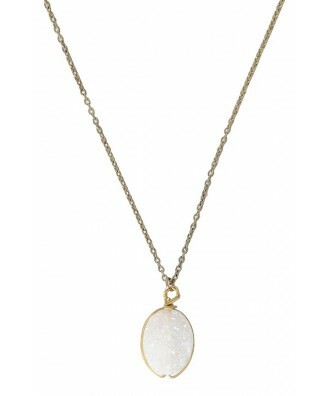 You have removed Ivory Sparkle Necklace as a loved product.